Located in northwestern Croatia, the heart-shaped peninsula of Istria is dotted with vineyards, rolling hills, and medieval towns. Due to Istria’s proximity to Italy along with the historic relationship between both countries, many Istrians have Italian roots and the Italian language is widely spoken here. The Istrian cuisine also takes on an Italian tint. 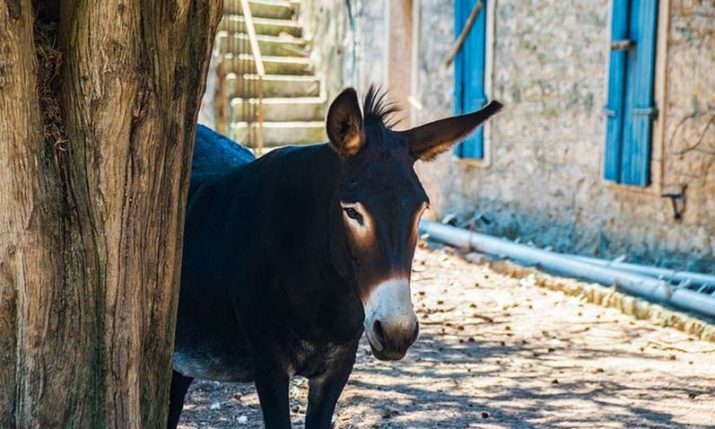 There are plenty of options for adventures and experiences in Istria – from biking, to rock climbing, diving, gourmet dining, wine tasting, and simply enjoying the stunning countryside and coastal life. 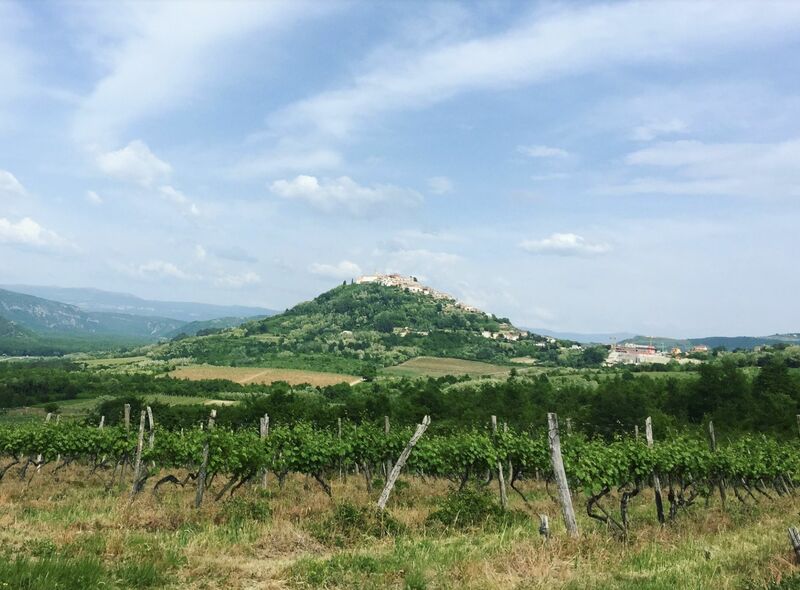 Here’s a cheat sheet to Istria for the wine and food lovers. 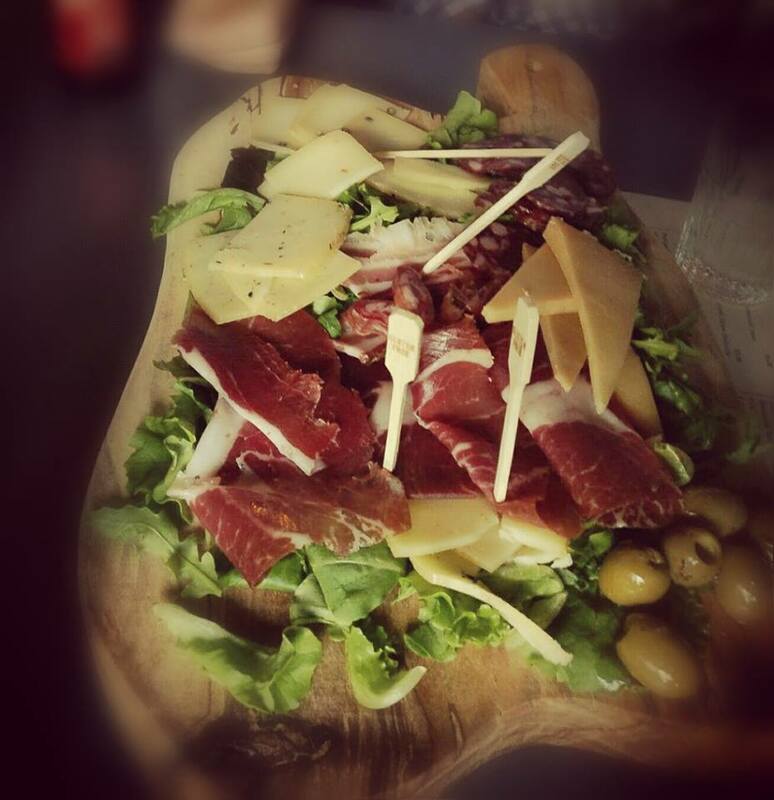 Istria is a wine region full of culinary delights. There are many small kitchens, called “konoba” in Croatian, and they are similar to the traditional Italian trattorias and osterias, where you can scarf down honest, local fare and wines. 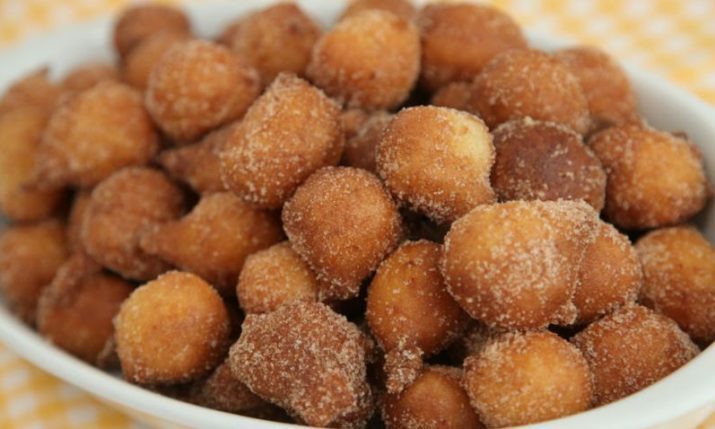 Boškarin (Istrian beef), cheese, fresh Adriatic seafood (fresh or cooked in buzara- or brodet- style), fresh pasta (look out for a hand-rolled pasta called pljukanci), fritule (donut ball), gnocchi, honey, olive oil (some of the best in the world), pršut (air-cured ham), truffle, wild asparagus (available in Spring), žgvacet (stew, usually served with pasta). Did you know that one of the world’s largest white truffle was found in Istria? White truffles grow in only a few places in the world; in Istria, the white truffle season is October to February. Unlike its white counterpart, the black truffle is more accessible in price and can be enjoyed all year round. 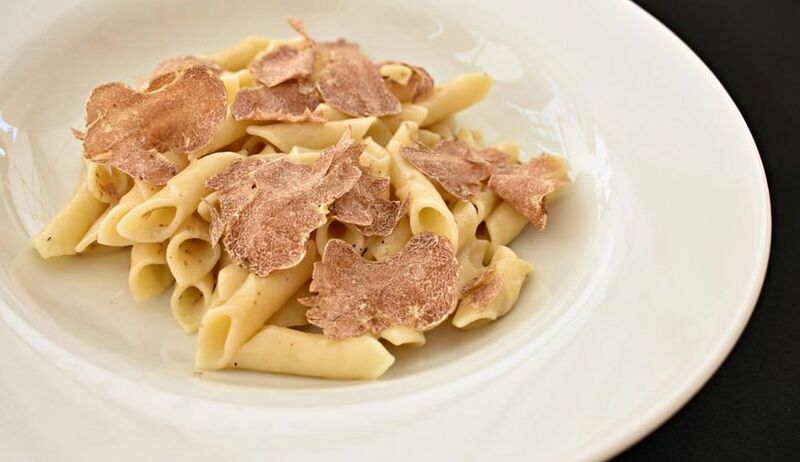 Istrian truffles (tartufi in Croatian) are usually shaved and sprinkled over eggs, pasta, steak, and seafood. 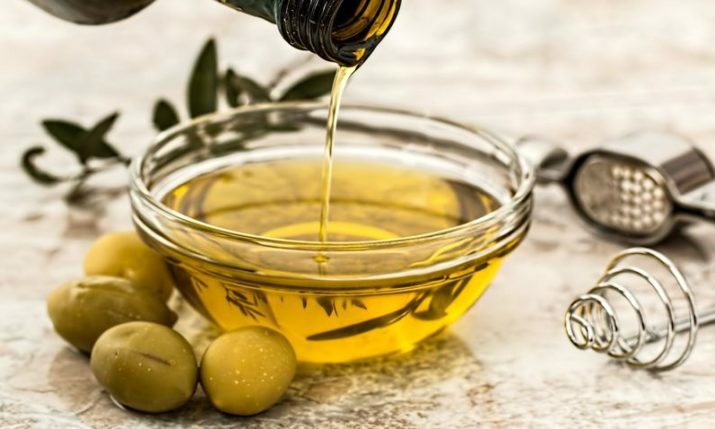 There are also many packaged products made with truffles, such as truffle oil (with real truffle shavings in it), truffle honey, truffle cream, minced truffle, and truffle cheese. Book a truffle hunt with a local truffle hunter, then stock up your truffle supply at the hunter’s store. 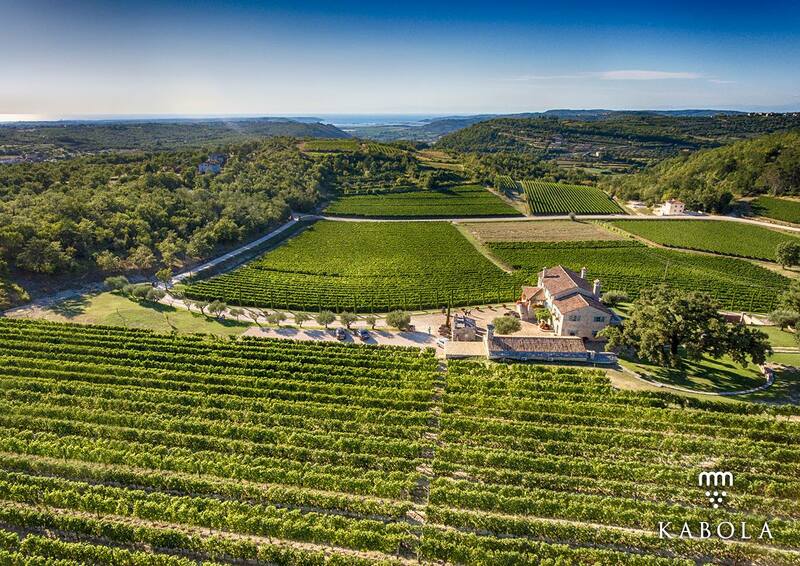 Istria has two grape-growing climates: Mediterranean and Continental. These two climates allow many types of wine grapes to be grown and many styles of wines made in Istria. The wines of Istria are as tantalizing as its food. 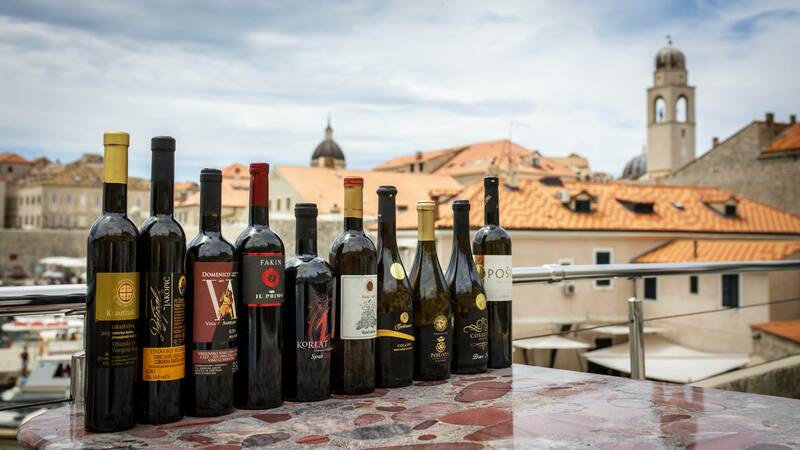 The leading Istrian wines are made from indigenous varieties; Malvazija Istarska is the flagship white grape while Teran is the face of the reds. The white wines of Istria range from aromatic and fresh style to oaked and age-worthy. 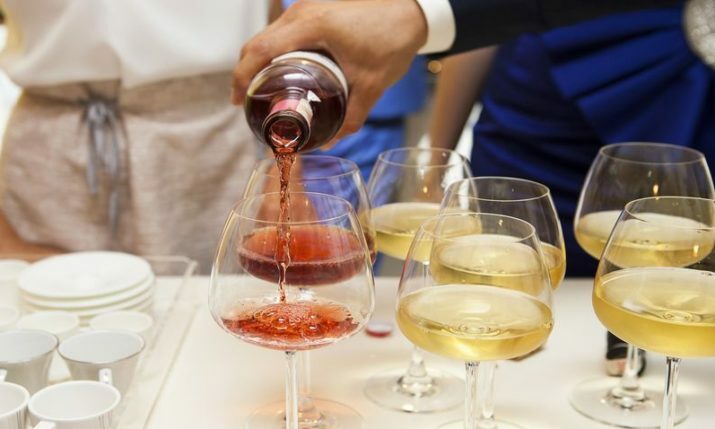 The red wines of Istria are generally more acidic and juicier compared to wines from other parts of Croatia; this style of wine goes exceptionally well with food. Sparkling wine, rosé, orange wine, and dessert wines are also made in this region. 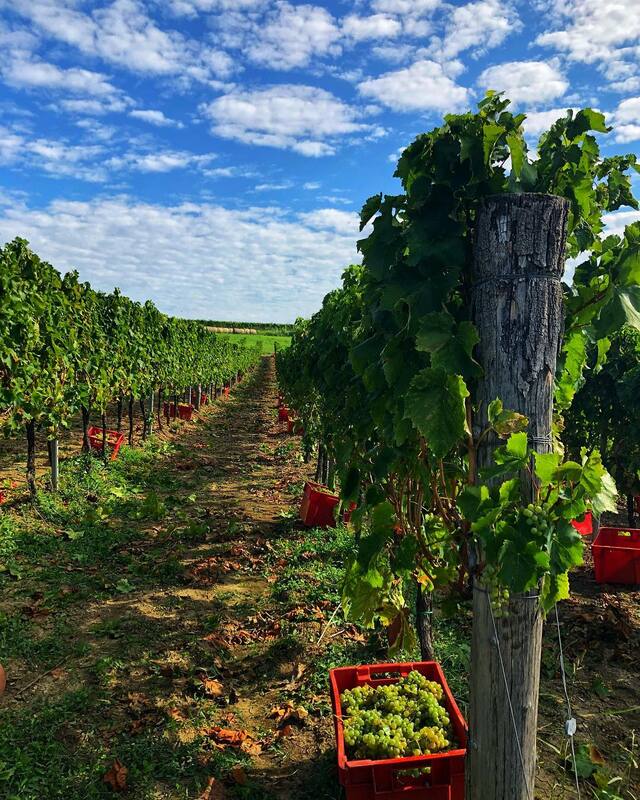 Malvazija Istarska (pronounce: Mal-vah-zee-yah Ee-star-skah) is the most widely planted grape in Istria–accounting for more than half of the planting— and the second (after Graševina) most widely planted grape in Croatia. As its name suggests, Malvazija Istarska is native to Istria. 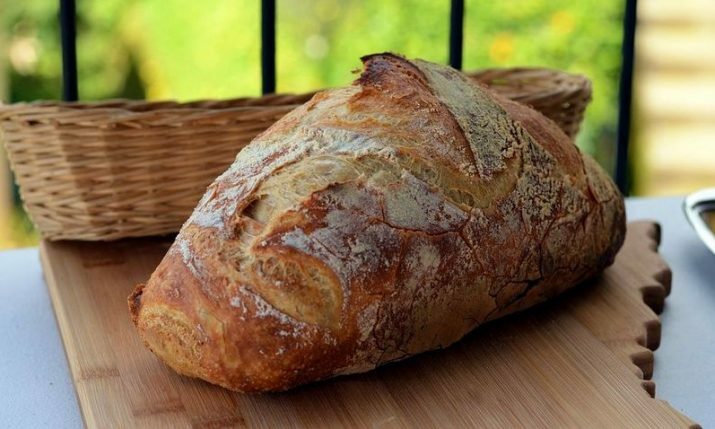 This variety is also cultivated in Slovene Istria and the Friuli part of Italy. Malvazija Istarska can be made into many styles of wine, including fresh and fruity, barrel aged and complex, macerated, and sweet. 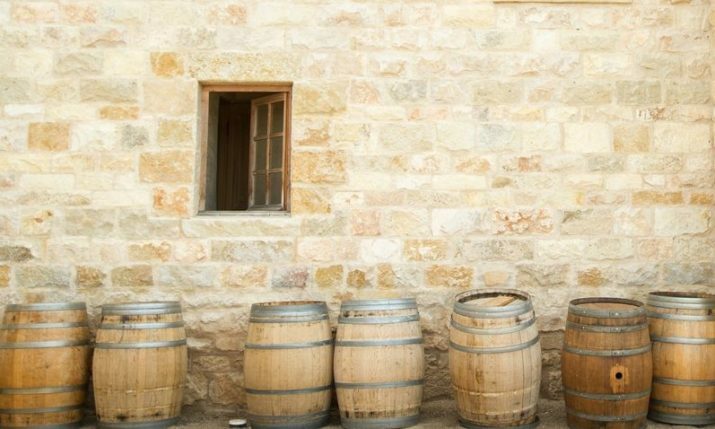 Some producers in Croatia also age the wine in acacia wood barrels, Georgian and amphorae. Nearly every Istrian producer makes at least one bottling of Malvazija wine. The grape shows so much potential that it has famous wine personalities, including Oz Clarke and Steven Spurrier singing its praises. 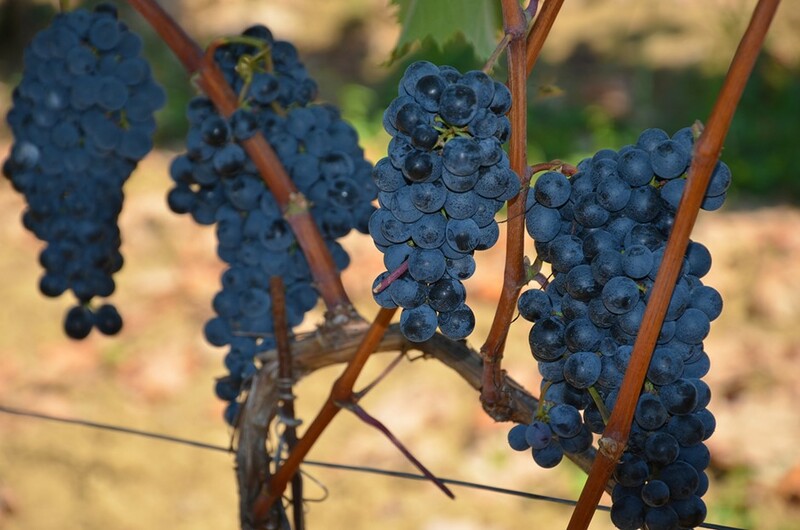 Part of the Refosco family, Teran (pronounce: Teh-rahn) is a grape that Istria claims to be its own, and it’s also grown in Italy and Slovenia. 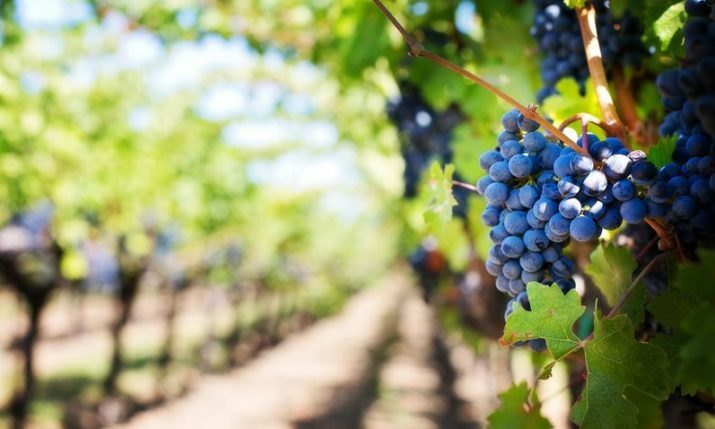 A single-varietal Teran wine can offer fresh red berry and savory raw meat flavors, along with high acidity that makes a Teran red seems so fresh and food-friendly. Sometimes, Teran can be too acidic for some wine lovers. As such, Teran is also often used in red blends to create what is affectionately referred to as “Super Istrian” – a Bordeaux-style blend with an Istrian twist. These Super Istrian wines are usually blends of a few of these varieties: Borgonja (Blaufränkisch), Cabernet Sauvignon, Merlot, Refošk (Refosco dal Peduncolo Rosso), and Teran (Terrano). If you’re looking for a complete wine lover’s experience, then a stay at Meneghetti’s Hotel or Villa Dobravac would be ideal. You can stay in one city or town and do day trips around Istria. Renting a car and driving is the best way to get around. Car rental in Croatia is relatively inexpensive. It takes slightly more than an hour to drive from the far north to the far south of Istria. To learn more about the wines of Croatia, check out Cracking Croatian Wine: A Visitor-Friendly Guide which is a practical guide for people who enjoy wine either casually or with great curiosity and vigor. The book includes an introduction to Croatia’s wine history, wine grapes in Croatia, label interpretation, recommendations and more.